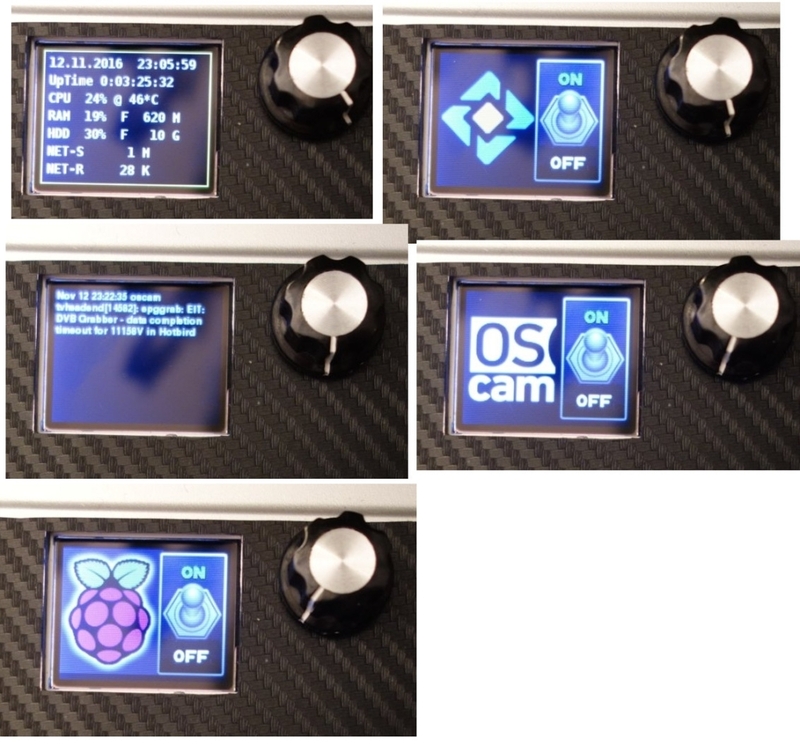 Local pygame menu system controlled by rotary encoder / switch and small (and cheap ) LCD display. Menu can be defined by finite machine states and transitions. This allows easy logic modification without too much coding. Web enabled user interface with bidirectional (html5 server side events) feature. RPI status changes are sent to the clients without necessity to reload the web page. As I cannot write android / iOS apps - this is the easiest way to get remote user interface on any computer or mobile device. All the above features can be easily reused in your own projects. 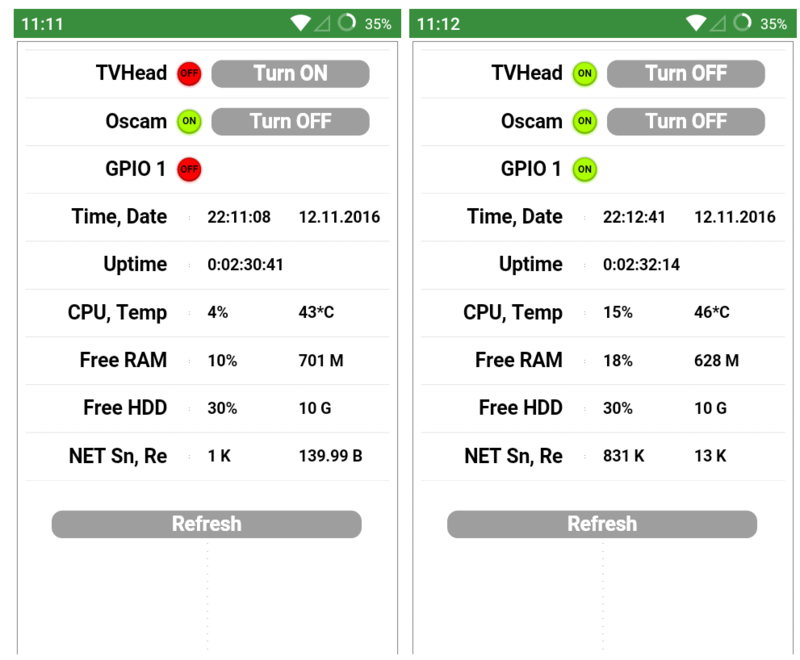 Initially I developed them to control tvheadend and oscam server, which run on RPI and stream a dvb-s2 video to my clients. I call this is a "headless" dvb-s2 streaming tuner. I'm happy to answer any related questions, you may have. I have to admit, that the code is "quick and dirty" however if you have any remarks or improvement ideas, let me know. I love this. Great job! I am in the process of trying to figure out how to do this EXACT same thing and am looking for some help. I have a Raspberry Pi running OSMC and I am trying to find a source to learn how to code the rotary encoders I have. I want 1 of the encoders to scroll and select the menu and the other to control the volume. This project is going inside an old 1941 Zenith radio. I would really appreciate any thoughts you may have or if you might be interested in taking a stab yourself. Please let me know either way.